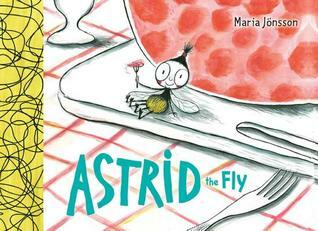 Astrid the Fly was first published in Sweden in 2007. It was later picked up by Holiday House and published in English this year. Astrid is a fly (as you might have guessed). She lives in a house behind the sofa with her huge fly family. Astrid’s family lives in fear of the Big Bang (the flyswatter) and the Horrible Inhaling Machine (the vacuum cleaner). She loves to eat, especially Danish Salami. But when she eats so much that she falls asleep on the cutting board, Astrid accidentally ends up in the refrigerator overnight. She escapes the following morning vowing to eat only green foods. Flies are not normally seen as adorable or especially friendly, but Astrid might change your mind about these annoying insects. 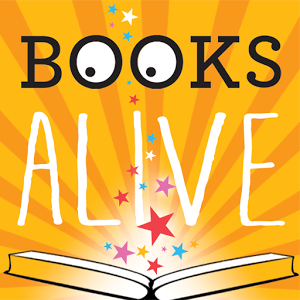 Once your mind is changed, you might want to try some of these interesting flytivities with your little readers. 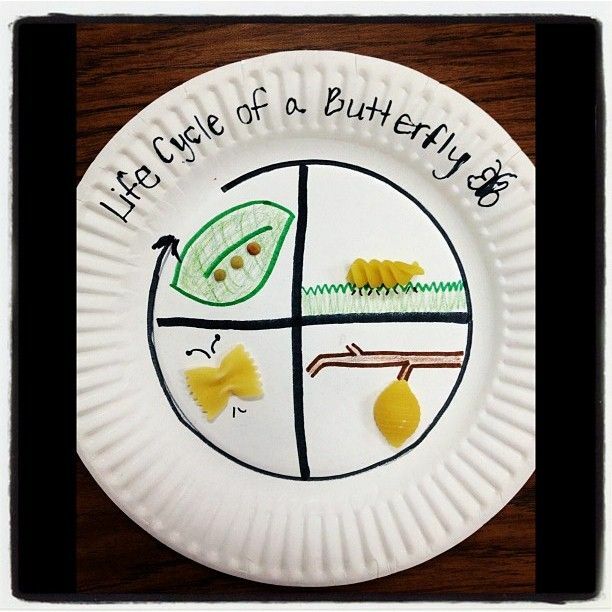 Did you know that a fly goes through similar phases as a butterfly? Knowing this, you could do similar fly crafts that we usually reserve for butterflies. Make the pasta fly life cycle. 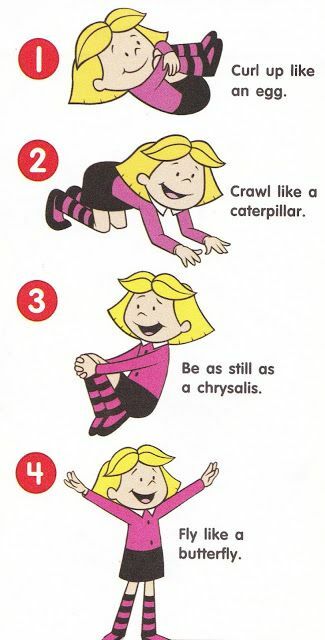 Substitue the words larva for chrysalis and fly for butterfly, and your active learner can act out the life cycle of a fly like Emily Elizabeth.